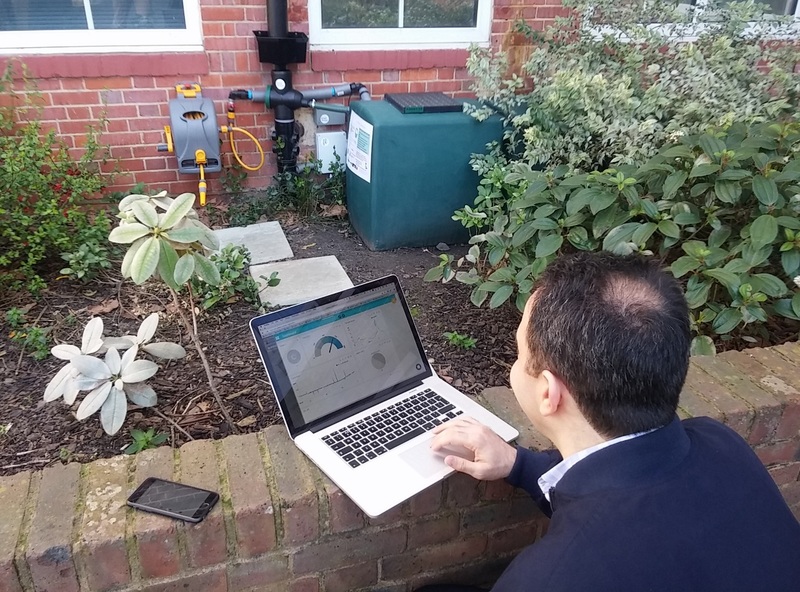 Over The Air (OTA) Analytics provide real time control solutions for utilities, commercial customers and domestic installations. We deploy our systems to monitor and manage your assets in real time, from the comfort of your control room or office. Our software solutions are designed to process and display your ‘Big Data’ in a user-friendly format. Our online dashboard tools are powered by our cloud hosting, to deliver real-time data feeds and control protocols to our customers. Peter is the founder of OTA Analytics. He has experience in: stormwater control strategies; engineering legislative frameworks; water efficiency; sustainable drainage; & flood management. Hossein is a chartered civil engineer, with >10 years’ experience in hydraulics, flooding, software development & real-time control of infrastructure using low power WAN technologies. Lorna is responsible for public engagement, with over ten years’ experience as a communications officer for South West Water. John is our qualified rainwater management systems (RMS) installer. He is Construction Plant Competence Scheme (CPCS) recognised. With 6 years’ water industry experience & a doctorate in environmental engineering, Sarah manages the OrganiCity project, and carries out market research & bid-writing.